on September 14, 2017, 9 a.m. This month, of all brands tracked in BrandIndex in Singapore, Amazon achieved the greatest uplift in Ad Awareness score (whether someone has seen an advert from the brand in the past two weeks). Following an announcement to enter Southeast Asia last November, Amazon eventually delayed their Singapore launch, which was initially planned for Q1. 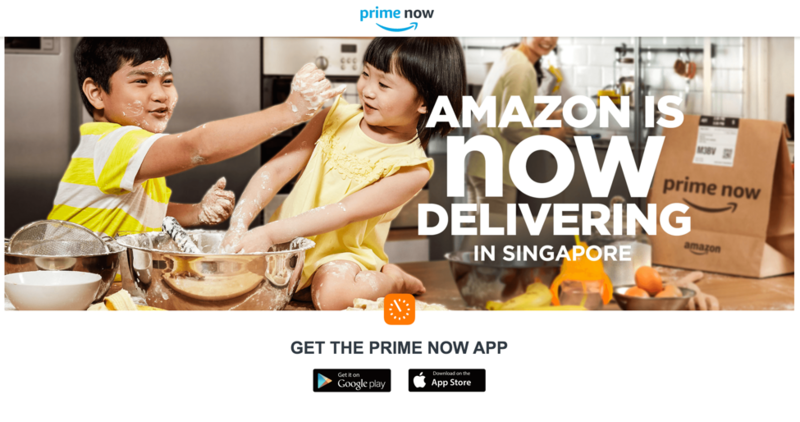 After much anticipation, the e-retailing giant finally launched its Prime Now service in Singapore in late July. However, despite much fanfare Amazon was hit with both technical and logistical challenges during their first week due to overwhelming demand. Customers reported a number of unsatisfactory experiences, including certain postcodes being excluded from its much touted two-hour delivery service, orders only being delivered after 24 hours and the Prime Now app crashing. The demand was such that the retailer even stopped taking orders for a limited time. 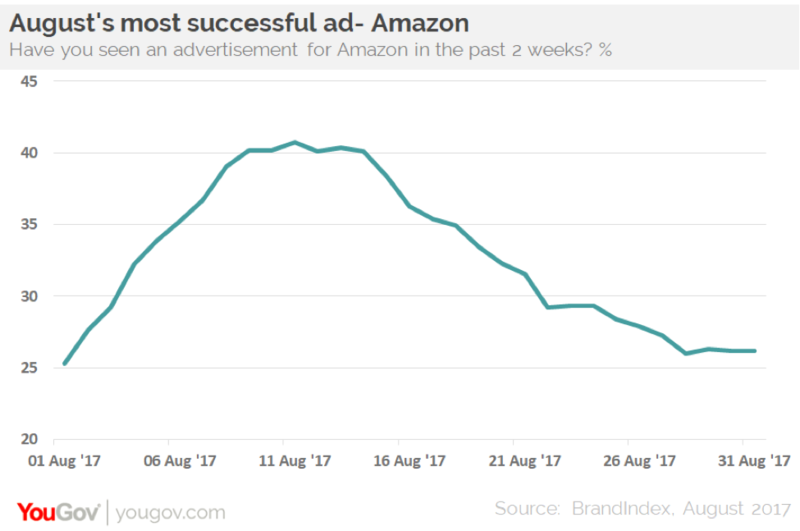 Amazon’s Ad Awareness score remained low during the first week following the launch of Prime Now, suggesting the e-retailer opted for a soft launch, potentially to gauge interest and work out potential issues. However, Amazone's ad awareness score began to rise significantly toward the end of the first week of August. Amazon’s Purchase Intent score initially rose in line with the rise in Ad Awareness, however following the Ad Awareness peak and subsequent decline in mid-August Purchase Intent returned to the pre-advertising push levels in July. “There has been a great deal of anticipation around Amazon’s official entry to the Singapore market, and we saw a big increase in brand Buzz around the time they made the first launch announcement last November. They certainly appeared to have a rocky start in July with the app performance and slow delivery issues. But opting for the soft launch approach seems to have been a good strategy.